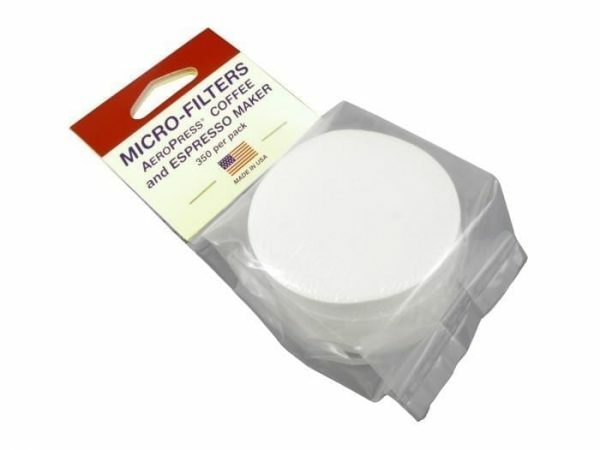 This box of genuine Aeropress filters are replacements for use with your Aeropress coffeemaker. Long lasting, they tend to last even the biggest coffee lovers months on end. 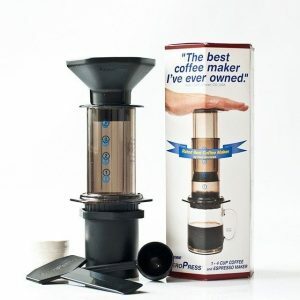 Aeropress is well known within the coffee industry to be one of the best options on the market. 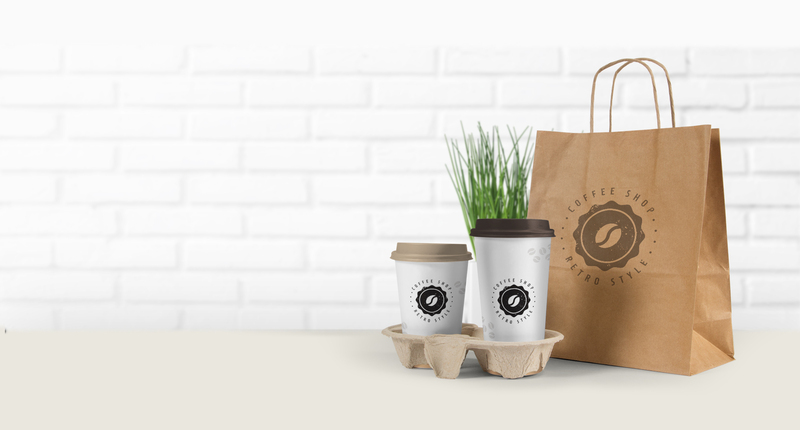 Their coffeemaker is renowned for being the perfect replacement for expensive coffee machines and delivers a great tasting, rich and full-bodied coffee every time. 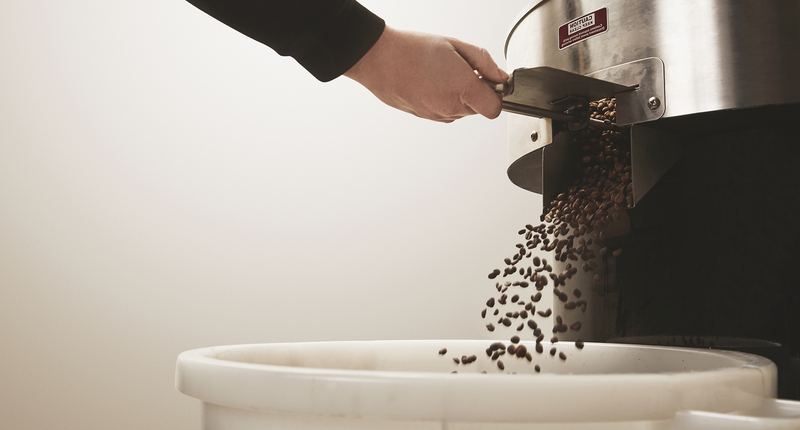 This is because it brews coffee under the ideal conditions; the perfect temperature, immersion of the coffee beans from the beginning and quick filtering. The Aeropress Replacement Filters are no different to the coffeemaker you know and love. 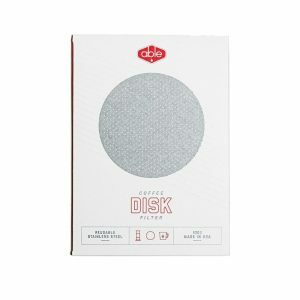 They are extremely durable, meaning no breakages when making your hot drink, and keep out all unwanted grit, sediments and bitterness. 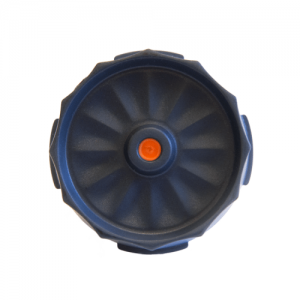 What makes Aeropress filters different from others on the market is that the ground coffee and water are completely immersed from the beginning. 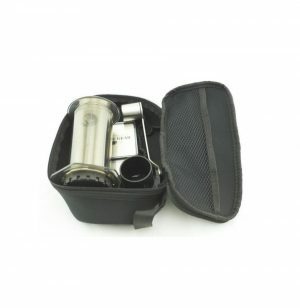 This allows your coffee to brew for longer and extracts all of the key coffee flavours, creating a stronger, richer and smoother tasting hot brew. If you would like to find out more about this product, or any of our Aeropress products, then please do get in touch. 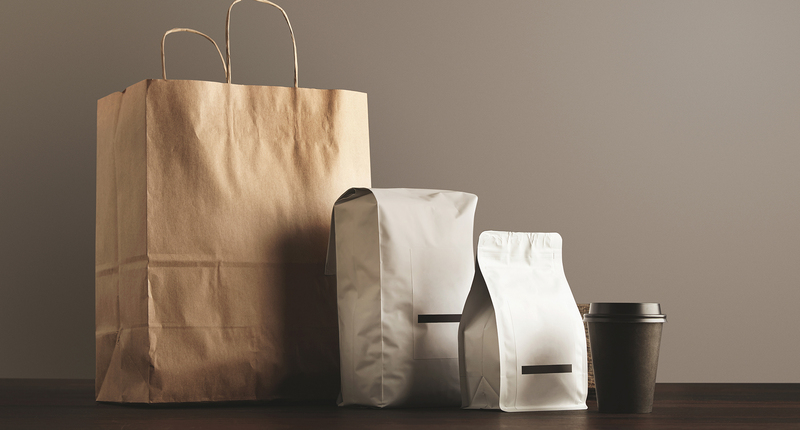 Our team are experienced coffee connoisseurs and would be happy to help you with your purchase decision.